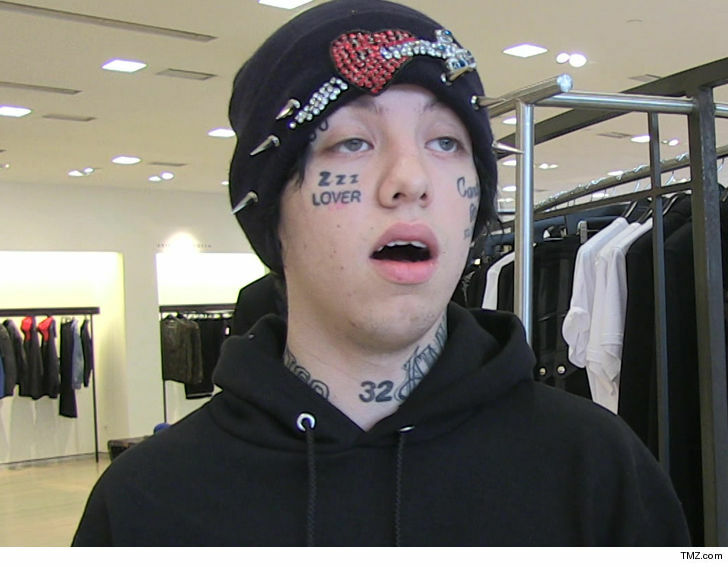 The person who threatened to shoot Lil Xan at his St. Louis concert -- forcing its cancellation -- made his intentions well known in a disturbing video he posted on social media. The guy who made the threat is a so-called rapper in St. Louis who earlier this week posted a clip spraying bullets into a lake and calling out Xan. He captioned the video, "Lil Xan said he wants a fade with me. I'M COMING TO YO OWN SHOW TO SMACK TF OUT OF YOU TOMORROW OCT 10 AT @thepageantstl." 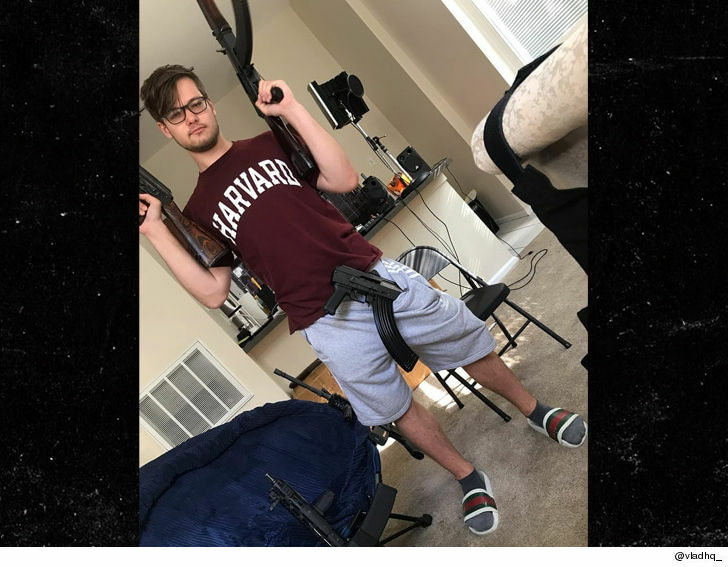 On the day of the concert, the same guy posted a picture while holding what looks like 3 AK-47s with the caption, "hi Lil Xan see ya later at your show." TMZ broke the story ... The Pageant (where the concert was to be held) and promoters canceled the show after the images surfaced. 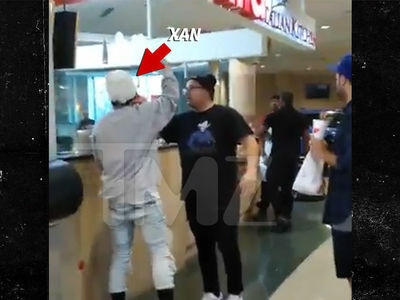 It appears Xan has beef with the guy in the video over money owed. We reached out to the St. Louis PD who tells us they're not investigating the threats because no one from the venue has made a report about the incident. 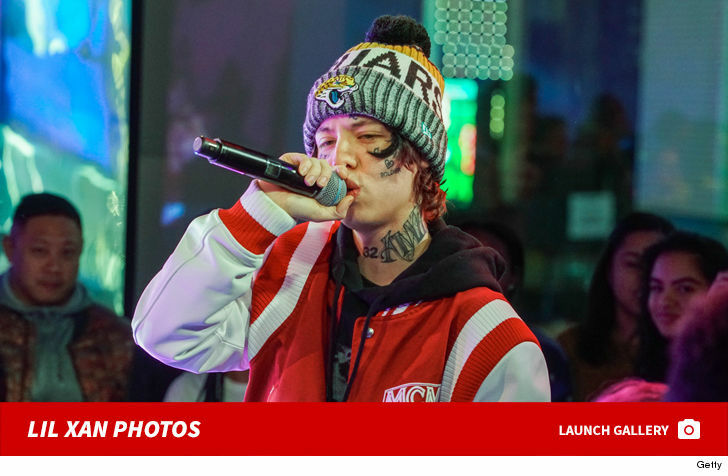 A rep for Lil Xan tells TMZ, "It is our top priority, including the promoters and venue to ensure safety at every show. This was an old situation that has been taken care of internally. 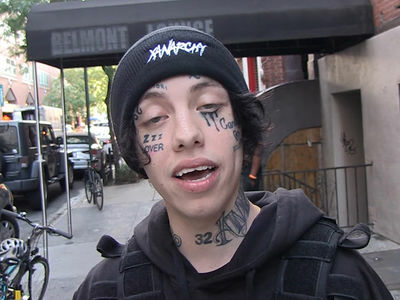 There is no reason to fear safety at any of Lil Xan's shows moving forward."